The Roden Crater project has a long history of support from individuals, foundations and organizations. This extraordinary work of art is a monumental construction project and requires an ambitious fundraising effort. Friends of Roden Crater provide essential support for the realization of James Turrell’s vision for an interconnected complex of spaces constructed on and within a volcanic cinder cone. 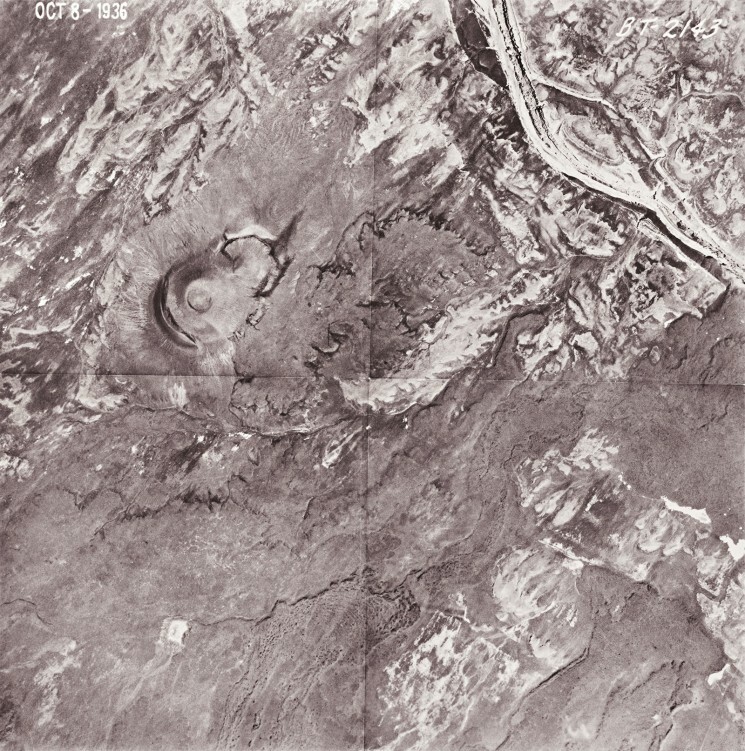 In the first phase of the Roden Crater project, six spaces were completed, including two of the most difficult, the shaping of the Crater Bowl and the Alpha (East) tunnel. Three spaces: the Sun | Moon Chamber, East Portal, and the Crater’s Eye, are joined by the Alpha Tunnel and a connecting tunnel to the Crater Bowl. The South Lodge on the flank of the crater will provide overnight accommodation for future visitors as well as a panoramic view of the desert floor and nearby cinder cones. As a Friend of Roden Crater, your donation will move the project closer to a public opening. Friends of Roden Crater is a partnership of the Turrell Art Foundation and Network For Good. Contributions directly support the Roden Crater project. Click here to donate to the project and receive updates as the project moves forward. Turrell Art Foundation is a public 501(c)3 foundation. Skystone Foundation is a private foundation.